When it comes to making your own Easter treats, you might want something quick, simple and a little bit healthier, but still effective – which is where this recipe comes in. 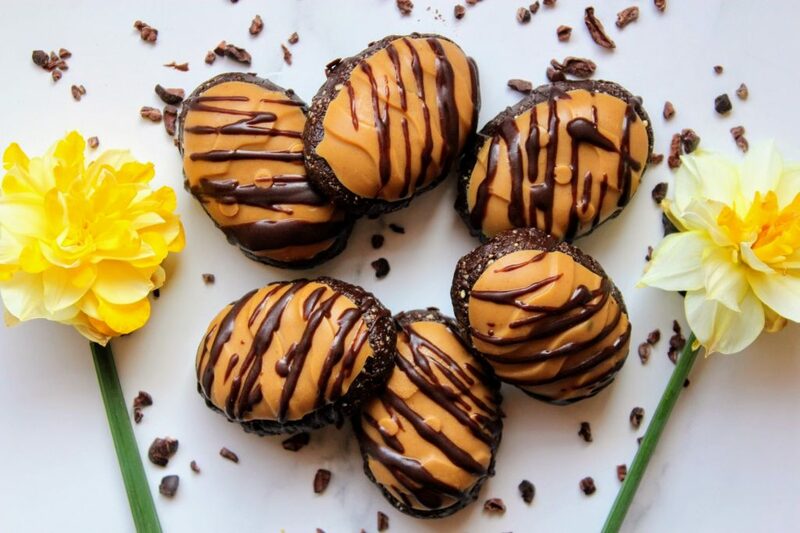 Homemade little eggs combining a layer of creamy peanut butter fudge with a nutty carob base to provide irresistible, indulgent bites in every mouthful. Make up to 1 week ahead and keep them in the fridge ready to grab when your sweet tooth is calling (during Easter or whenever!). I was kindly gifted with some amazing products thanks to Buy Wholefoods Online who I’ve worked with before; family run whole foods company based in Kent started by two cousins who had a passion for organic, whole, healthy foods with a dream to make them easily accessible and more affordable to customers. 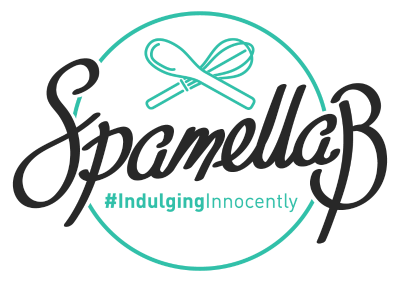 In this recipe I’ve featured some products from the delivery with a link to buy them yourself if you fancy trying them out, I’d definitely recommend the brand for choice, quality and service. Anyway back to the recipe – here goes! 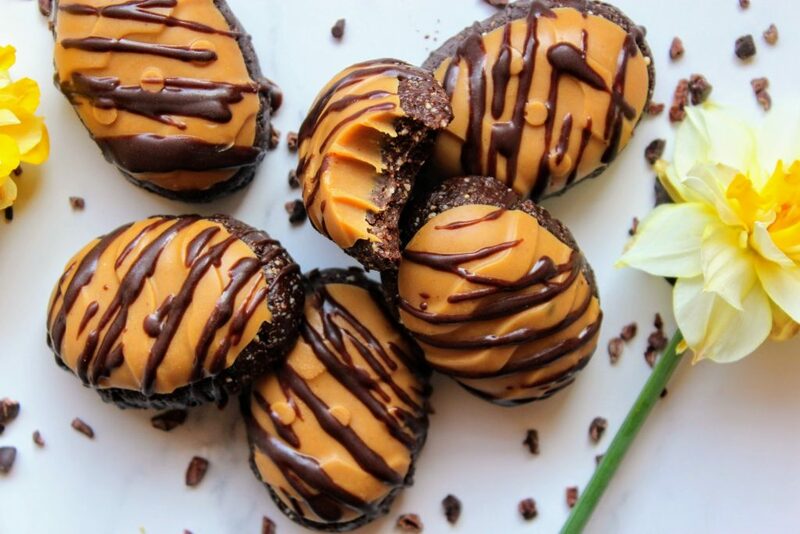 First make the peanut butter layer: Place the ingredients in a pan and gently melt, then pour into small Easter egg silicone moulds to fill halfway. Freeze for 10 minutes. Meanwhile place the cashews into a blender or food processor (I use my Ninja Kitchen) and blitz to grind down. Add the remaining ingredients and blend well to form a sticky flapjack mixture. Divide into 6 pieces (or however many egg moulds you have) and flatten with your hands. Place over each peanut butter layer and press down gently so it sits on top. Freeze for 30 minutes – then pop out, drizzle with dark chocolate and scatter over cacao nibs, keep in the fridge and enjoy when you want!